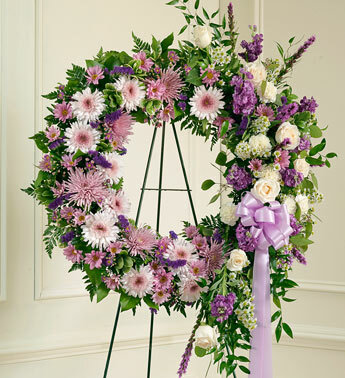 This standing wreath is symbolic of the love and respect you have for a life joyously lived. 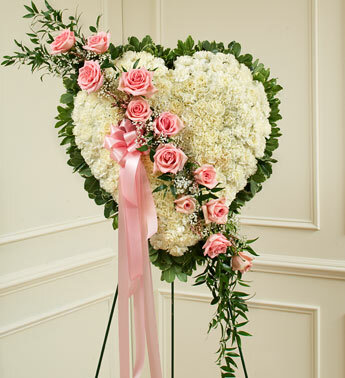 Roses, cremones, carnations, liatris and more. 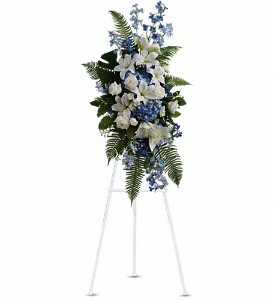 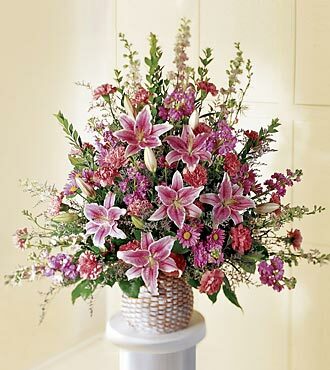 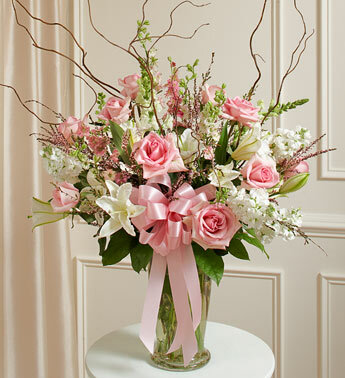 Please specify colors or we can choose for you from our most beautiful flowers.